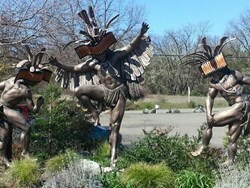 Garcia River Casino is a Native American Casino in Point Arena, California. 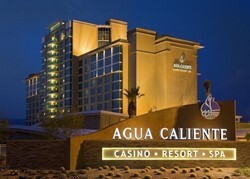 The casino's 9,000 square foot gaming space features 150 gaming machines. The property has one restaurant. 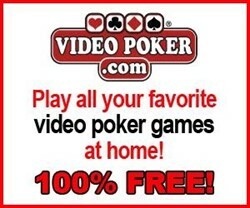 Qualified Garcia River Casino Players are eligible for personal VIP Casino Host services. URComped negotiates aggressively to ensure that thousands of URComped VIP members, including players from Garcia River Casino, receive the best comp offers and personalized VIP service at casinos and cruise lines around the world. If you have elevated tier status or a casino host assigned to you at Garcia River Casino or other casino properties, then there is an excellent chance you qualify for VIP offers at URComped partner casinos and cruise lines. 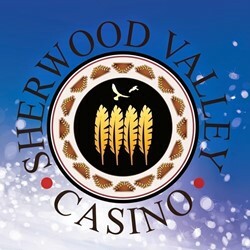 OR, If you would like to be notified as soon as comp offers become available for Garcia River Casino, such as free slot play, buffet coupons, or hotel deals, enter your email below. Super fun! Loved the slots! Great blt's! 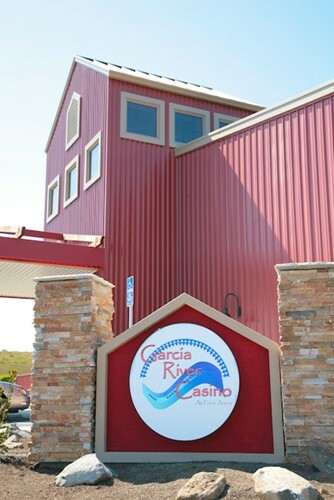 We do NOT currently have any offers for Garcia River Casino. 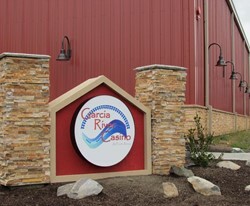 However, if you have NOT played at Garcia River Casino for 2 years or more and typically play at the levels outlined below, the URComped team will try our best to help you get COMPED by connecting you directly with an on property host.